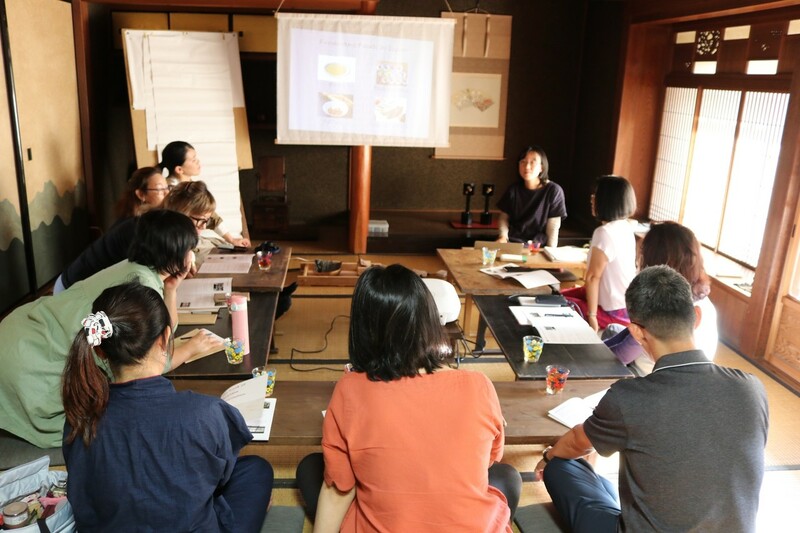 We organized 3-Day fermentation workshop to learn key seasonings of washoku, Japanese cuisine, making several fermented foods and visiting local miso, shoyu, sake breweries in Nara. "How can I make koji?" 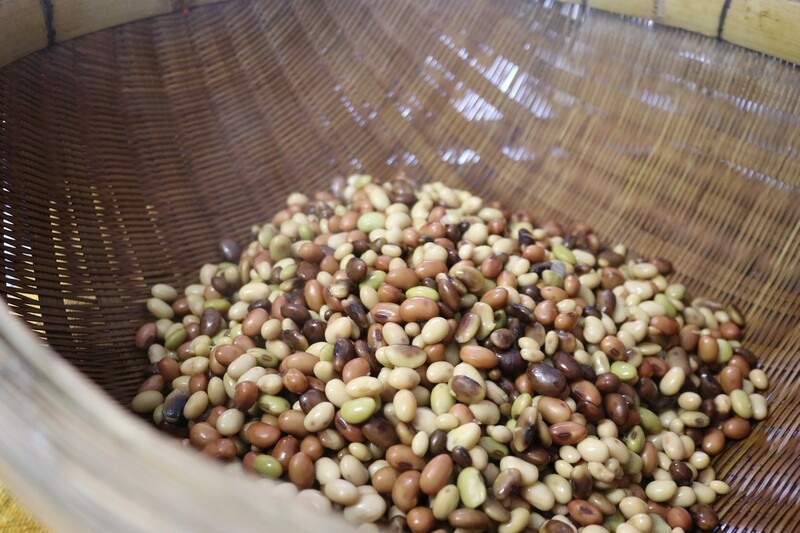 "Where can I buy soy bean koji malt?" "How to controle temperature and pH?" 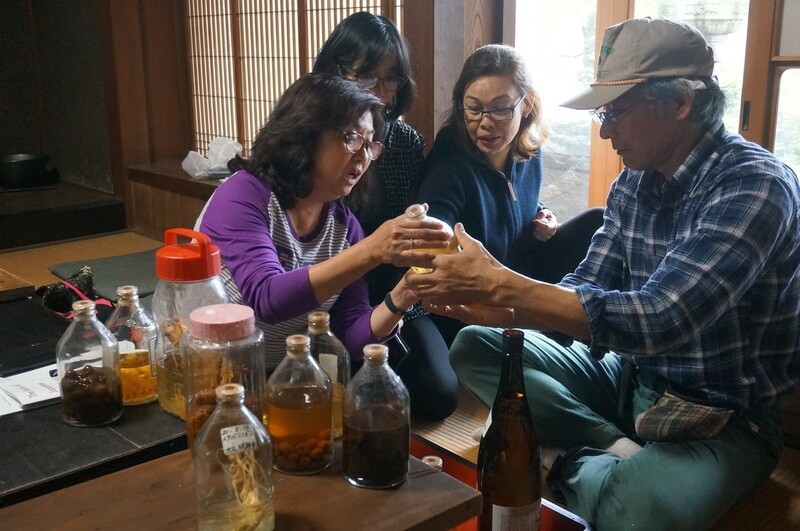 Participants are all enthusiastically ask many questions regarding Japanese fermentation culture during 3-day workshop. 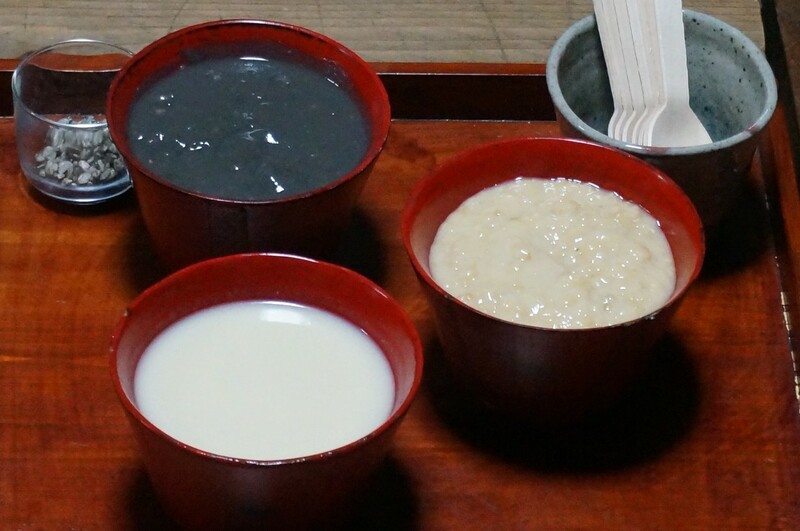 Starting from koji rice malt, we made shoyu, nattou, amazake, soy yogurt, and also tasted various fermented seasonings. Visited sake and shoyu brewery. 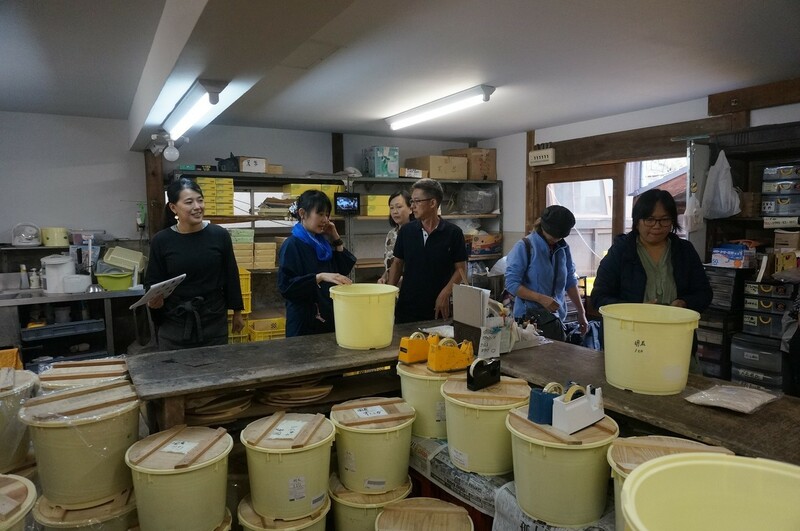 Learning how to make miso at miso family-run local miso-maker. 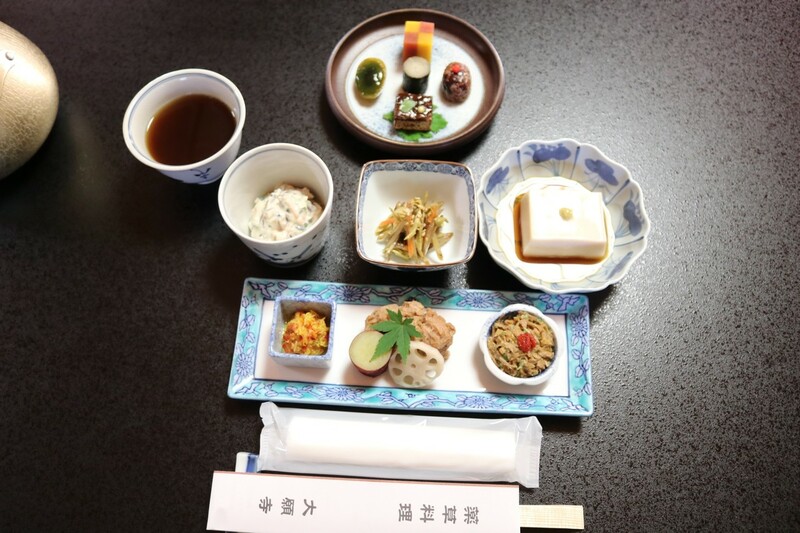 Uda city is the birth place of medicinal herb in Japan's history. 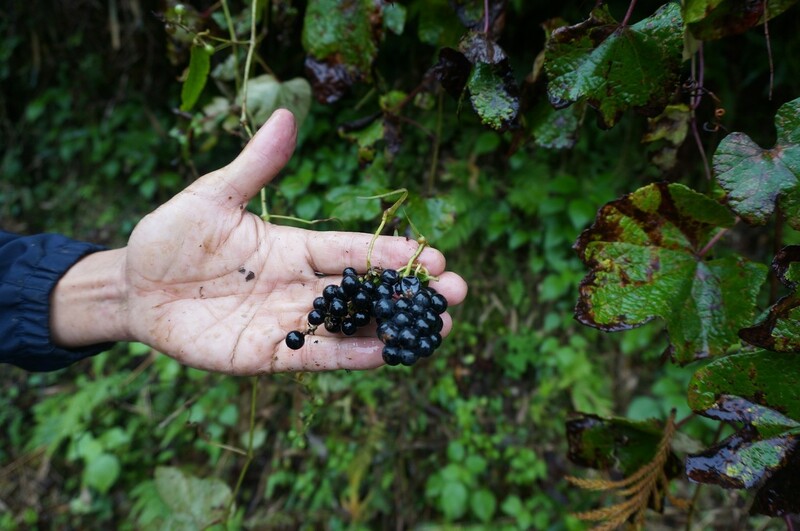 We also tasted medicinal plants shojin ryori at Daiganji temple, and went for plant hunting with a local guide. 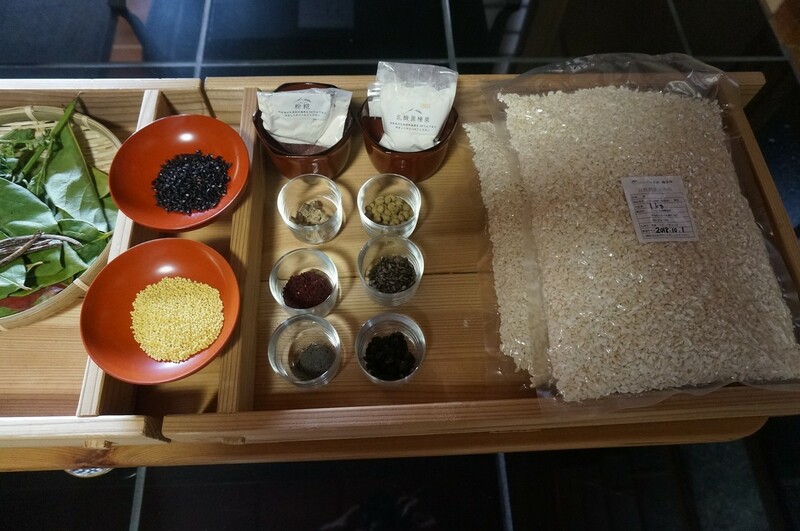 Lunch was provided by "Nagino mori", a vegan chef, who prepared various recipes using plenty of fermented seasonings. 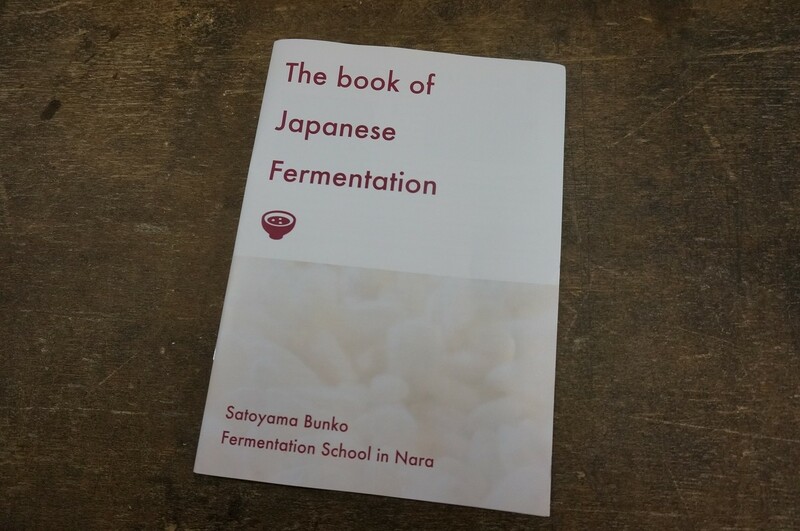 20 pages of English text book about Fermentation in Japan. 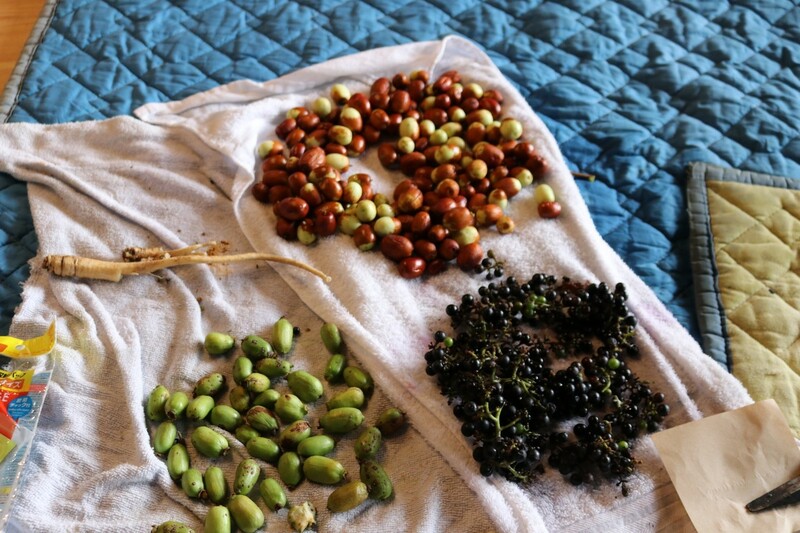 I think no other place in Japan organize such a lesson, deep-into fermentation. We can organize this kind of events for a group of people, interested in fermentation (minimum member of participants: 10 persons). Please let me know if you have questions.